GEF and Gardeners Supply Company have teamed up on an exciting funding opportunity for established youth garden projects nationwide! The funders are calling on schools and youth groups to submit chronicles of their garden projects in a race to win a $500 prize. The award is designed to support the continued sustainability of an exceptional youth garden program that has demonstrated success, and has impacted the lives of kids and their community. Previous awardee information is available on the program's website. 1.Your school or group name, address and contact information including email address. Email these details to service@greeneducationfoundation.org. Existing garden programs involving children currently in grades K-12, from schools and youth groups nationwide. Please note that this grant is not for gardens that have not yet been started. The deadline to submit your materials is September 30, 2019. A similar deadline is expected annually. 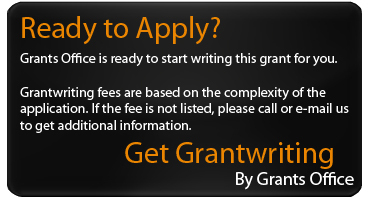 Grants in the amount of $500 will be awarded.